A 'systematic error' in 2011 led to overpayment for about 70,000 Maine families, and now the state is on the hook for $2.8 million. Food stamp recipients in Maine who received extra benefits last year will not have to repay the government after all, federal officials say, so the mistake could cost the state nearly $3 million. 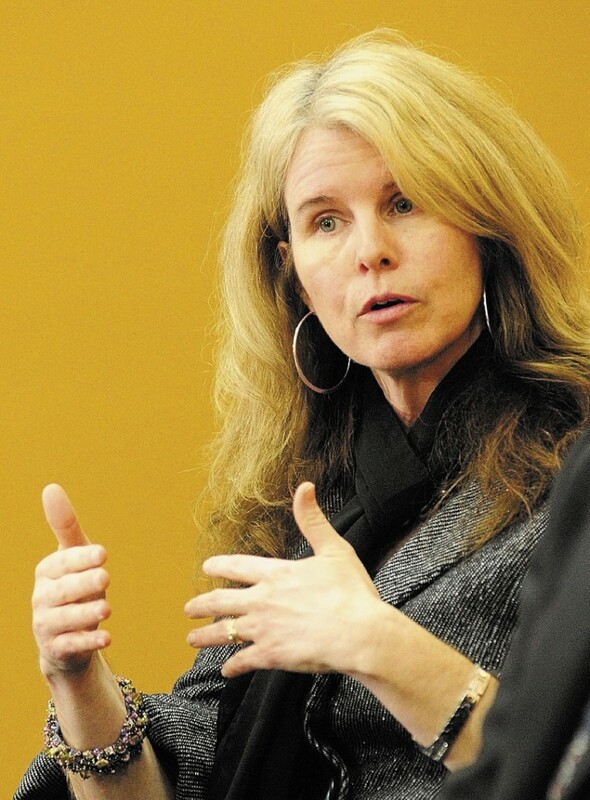 In a letter sent Monday to Health and Human Services Commissioner Mary Mayhew, the U.S. Department of Agriculture said a “systematic error” led to overpayments for about 70,000 Maine families under the federally funded Supplemental Nutrition Assistance Program, commonly known as food stamps. The average overpayment totaled about $70 per household over four months in 2011. “As a result, (the USDA) is establishing a claim of $4,861,920 against Maine and is prohibiting DHHS from collecting the over-issuances from the households affected by the DHHS decisions,” the letter reads. Mayhew said Thursday that Maine will appeal that claim. She said the federal government reversed an earlier position because of “political pressure.” In March, the USDA told the state that it could try to recoup the overpayments from recipients. 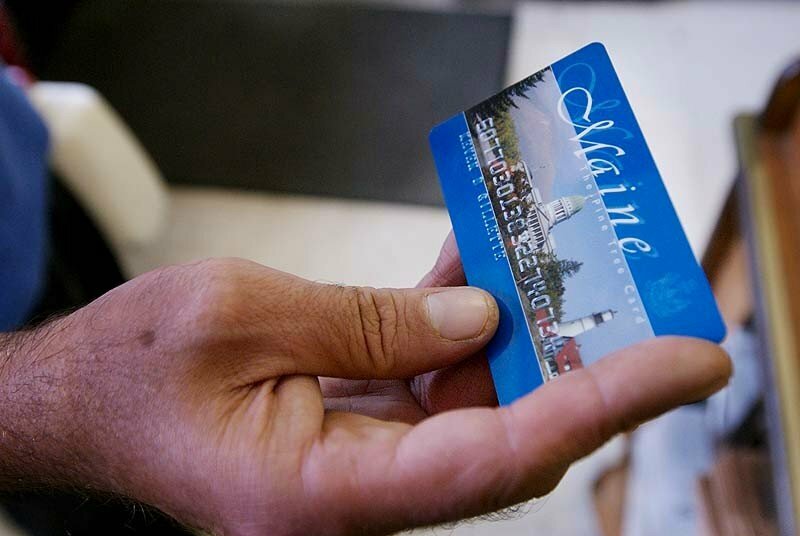 From April through July of last year, about one-third of all food stamp recipients in Maine were given more than they were eligible to receive. The error was caused by the state and federal governments’ competing legal requirements, according to the USDA. In 2010, federal officials boosted food stamp benefits as a way to offset increased heating costs. The 2009 American Reinvestment and Recovery Act provided the extra funds for the program. Those benefits were reduced back to normal levels by April 2011. Maine, however, continued to distribute benefits in the higher amount until July 2011. The USDA discovered the error through an audit in November and said it wanted the money back. Initially, the agency said repayments could be considered on a case-by-case basis, and it gave the DHHS discretion to lower repayments for some recipients. That was detailed in the letter to the state in March. In July of this year, the DHHS sent letters telling recipients that they would receive fewer benefits in the coming months to make up for overpayments. Many families protested. Benefits have not yet been cut back. Pingree is married to S. Donald Sussman, majority share owner of the Portland Press Herald/Maine Sunday Telegram. Kristen Rorer of Waterville was one of the food stamp recipients who called Pingree. She said she receives $185 a month in benefits and uses coupons to stretch every dollar. Dorothy Soule of Farmington also got the letter saying she owed the state money. “It totally hit me out of the blue. I went into a panic attack,” said the former librarian, who lives on disability and gets $181 a month in food stamps. The USDA now says beneficiaries shouldn’t be punished for the state’s mistake. It criticized state officials for letting the mistake happen. Mayhew said her department has been in contact with federal officials. States were instructed to change methodology for determining eligibility, she said. Maine lagged by about three months and was punished for it. Even if its appeal is denied, Maine will have to pay back only $2.8 million of the $4.8 million, according to the USDA, because the state received bonus awards for 2011 that can be applied to the rest. The USDA awarded extra money to states that showed excellence in certain areas. Democratic leaders criticized Republican Gov. Paul LePage and his administration for the error that caused the overpayments. LePage’s office declined to comment, referring questions to the DHHS. Other problems in the DHHS have been well documented. In July, federal officials asked Maine to refund $9.2 million because of claim errors in the state’s Medicaid program from 2005 to 2009. In April, Mayhew told lawmakers that the state had mistakenly paid $10.7 million to medical providers over two years for about 8,000 patients who were ineligible for the Medicaid services they received. Maine was told that it would have to pay $3.8 million to the federal government — its share of the cost. In May, lawmakers held off voting on a supplemental budget for the DHHS in part because of an accounting error that led to the discovery of $14.3 million in additional revenue.